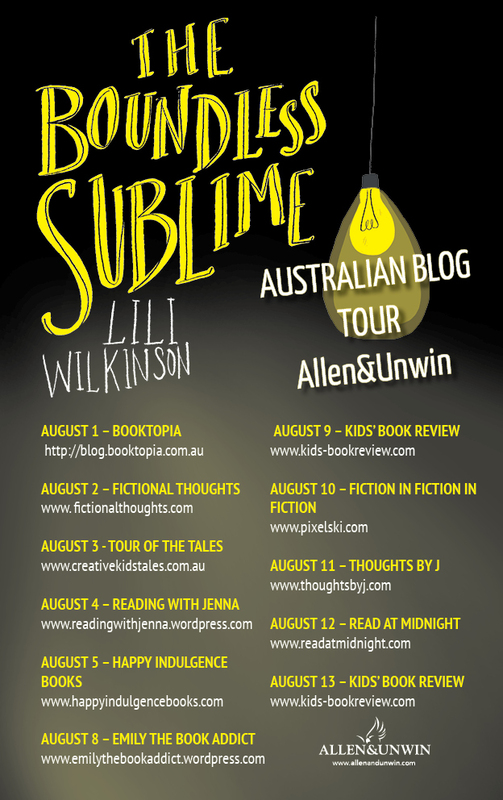 Kids' Book Review: Guest Post: Lili Wilkinson - What is a cult, anyway? 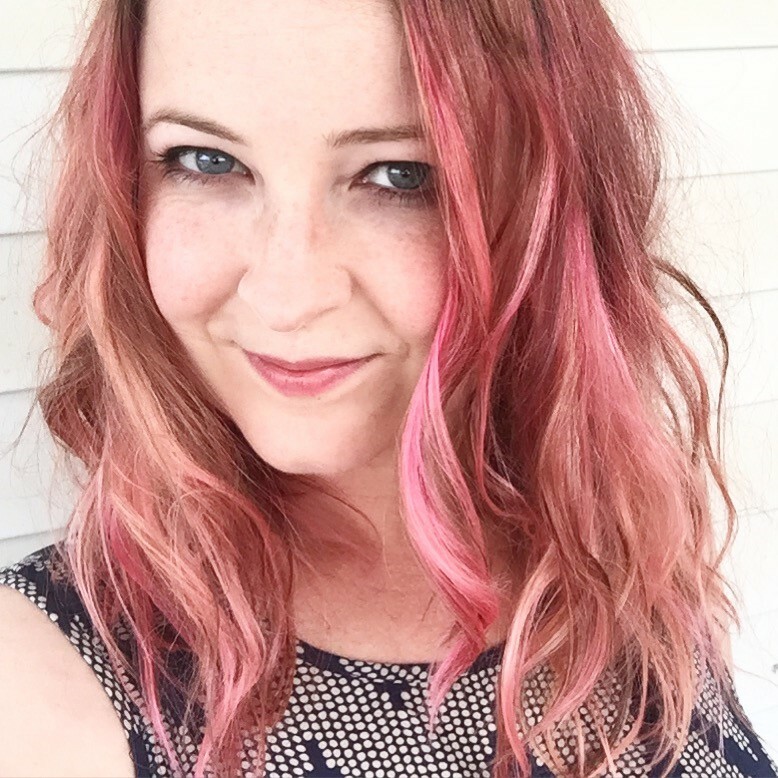 Guest Post: Lili Wilkinson - What is a cult, anyway? Kids' Book Review is delighted to welcome Lili Wilkinson as part of the blog tour for her latest YA novel, The Boundless Sublime. Check out the end of the post for information about other stops in the tour and links to Lili's website and blog. I visited a school recently where I told the students I had a new book about a girl who joins a cult. ‘What’s a cult?’ one boy asked. ‘It’s a horse,’ a girl replied. In my research for The Boundless Sublime, I read a lot about cults and new religious movements. And there’s a lot of debate about whether such-and-such an organisation is a cult or not. But really the difference between a cult and a religion is kind of like the difference between a weed and a plant. There isn’t one. It’s just that some plants are unwelcome in our gardens, and we call them weeds. Cult scholar Philip Jenkins points out that “there is no such thing as a successful or enduring cult: we simply start to call it a church.” This is true – the cults of a hundred years ago (Seventh Day Adventism, Mormonism) are now broadly considered to be religions. Two thousand years ago, Christianity was the most dangerous cult around. But I don’t think cults have to be religious. I think in recent decades we’ve seen less and less of those typical charismatic-leader-second-coming-apocalypse type cults, but people are still being culty about things. People can get cultishly obsessive about Crossfit, or paleo, or anti-vax. Obviously doing Crossfit or yoga doesn’t mean you’re in a cult, but we all know people who take it too far, to the extent that they alienate themselves from the people around them. When Ruby first encounters The Institute of the Boundless Sublime, she doesn’t know it’s a cult. The other members assure her it isn’t religious, that what they do is rooted in science. Some of what they tell her seems to be pretty weird, but they are all so nice, it’s hard to argue with them. Of course what she doesn’t realise is that the niceness is all exterior and inside, the Institute is rotten to the core. And by the time she does realise, it’s too late. For more information, check out Lili's Let’s Talk About Sects web series about her cult research and read more about The Boundless Sublime here. Lili Wilkinson is an award-winning Australian author of young adult fiction. She established Inside a Dog, the Inky Awards and the Inkys Creative Reading Prize at the Centre for Youth Literature, State Library of Victoria. Her books include Pink, Scatterheart, The Zigzag Effect and Green Valentine. 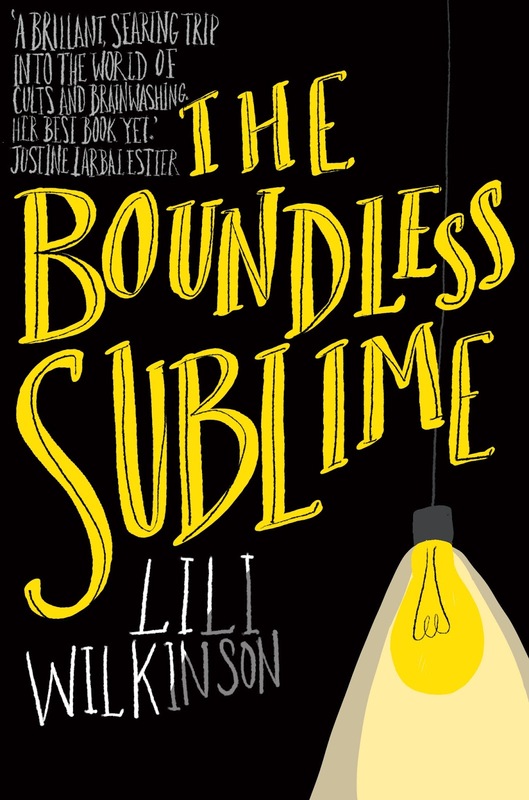 Her latest book, The Boundless Sublime, is published by Allen & Unwin. Visit Lili's website and Facebook page for more information about her books and author events.